On the 28th, TVXQ’s three members (Hero Jaejoong, Xiah Junsu, Micky Yoochun) filed a lawsuit against SM Entertainment to suspend the exclusive contract and asked for 3 billion won in compensation. However, SM Entertainment continues to hold a firm stance, instead of fixing the problem, the effect of the ordeal has worsened. At the same time, people have expressed that if this issue is not solved as soon as possible, it would effect the hallyu wave. Lawyer Park Chan Chong noted: “Many people abroad understands that TVXQ is a cultural heritage from our country that should be cultivated and protected. And since the lawsuit between TVXQ and SM Entertainment arose, TVXQ could not continue activities normally, which brought great losses for the country.” He is very anxious. Also, lawyer Park Chan Chong expressed his views regarding this matter: “based on the contract terms between TVXQ and SM Entertainment, terminating the contract is impossible. However, it does contain the unfair slave contract, and this contract was signed when TVXQ were 19 and underage, so according to law, they can sue SM Entertainment for using underage teens for “illegal benefits” (349) as well as fraud fraud (348). 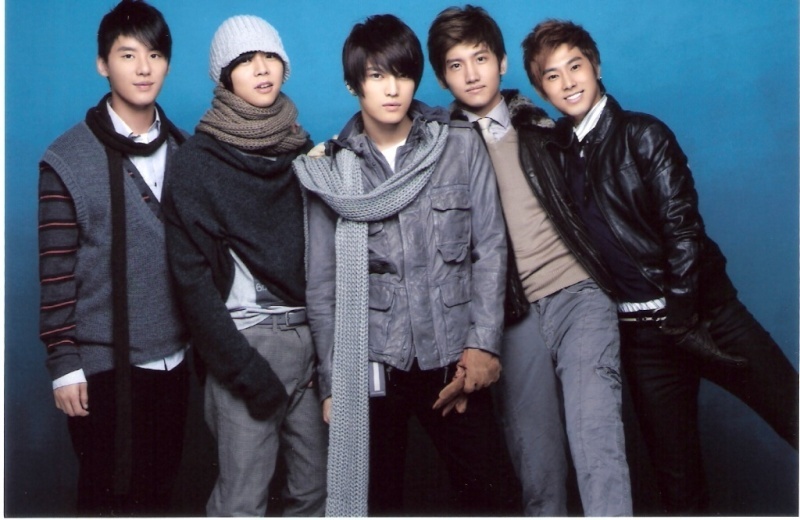 July of 2009, TVXQ had filed a contract suspension injunction against SM Entertainment, and at the same time SM side filed a lawsuit demanding the trio pay 2.2 billion won for compensation. Then, June 28th, 1010, the trio asked for 1 billion each, or 3 billion total won for compensation from SM. For the best conclusion of this case, lawyer Park provided three solutions. 1) End the current working status where the trio and duo doing separate activities, let the 5 members return to working together as before. 2) The main reason for the conflict is because of SM, SM needs to solve the problem and give in. 3) Whether the contract is fair or not should be determined by the courts. At the end he expressed, all the fans abroad loving and cherishing TVXQ hope to see the five members on one stage soon. Hope SM Entertainment will not forget or overlook this hope and anticipation. This entry was posted in DTL News Preview and tagged JYJ, Park Chan Chong, SM. Bookmark the permalink.